Who's the author? 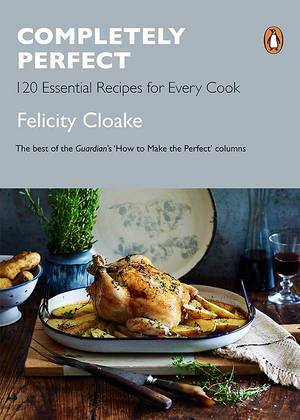 Felicity Cloake, food columnist for the Guardian and the author of cookbooks Perfect and Perfect Too. What's it all about? 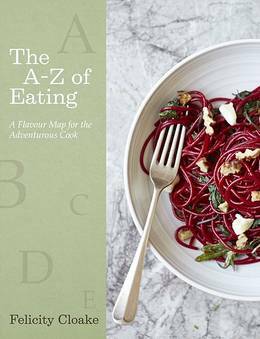 The A-Z of Eating reveals a different ingredient for each 26 letters of the alphabet that Felicity loves to eat, and reveals new ways you can cook with them. In the Caramel chapter you'll discover Felicity's delicious recipe for Roast Duck with Miso Caramel, while you'll look at rhubarb in a new light after trying the Rhubarb Gin Granita from the Rhubarb section. 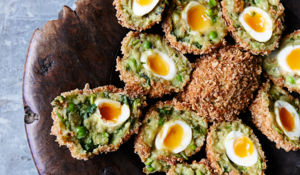 The book also offers more straightforward dishes such as Slow Roast Tomato Pasta with Lemon Salt, Ricotta and Basil, but you can also find plenty of original, playful dishes such as Salted Peanut Caramel Crispy Cakes and Aloo Tikki Scotch. Good book for: Those looking for inspiration. 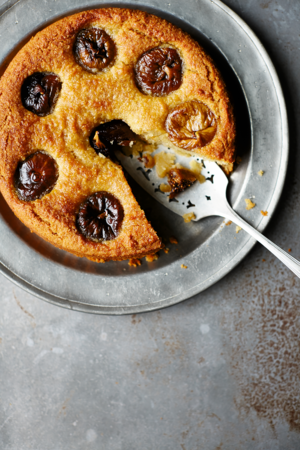 The book offers new ways to use familiar ingredients and will introduce you to new ingredients you should be enjoying. 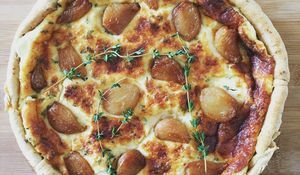 You'll like it if: You're feeling a bit tired of cooking the same ingredients in the same old way and want to try out new recipes. This book aims to change the way you think about certain ingredients forever.